ARCHIVED News From The Universe Of Disney As Announced By The Mouse Himself Year 2012. Refer to “The Grape Vine” Rumors page For Information Which Is Close To Confirmed Or Far Fetched From Various Sources. **many excited people were lucky to get in on the first public soft opening of the New Fantasyland Forest on Friday! Ariel’s attraction, along with meet & greets with her finned goodness along with Gaston at his town square fountain. Sneak peeks were available for Gaston’s Tavern and the Be Our Guest restaurant. Ariel’s new ride is nearly identical to the DCA version, but the queue is absolutely stunning! More details coming soon! See some new photos here. **Disney announced that Test Track will officially reopen on December 5th! **While some people called it an elaborate hoax when we reported this in August of 2011, Disney has filed an application for a “Magic Band” with the FCC last week for the operation of an RFID Wristband. While they haven’t announced it yet, they’ve been testing RFID FastPass and installing permanent readers and even new hotel door locks. Read the full story about the RFID Wristbands in DizTech #12. **Walt Disney World’s “Art of Animation” Resort officially opened Phase 1 on May 31, 2012! Read the details and watch a highlights video with a tour around the resort here. **Marvel’s Avengers movie is still breaking records. As of 5/21/12 it has earned over $773 Million in the foreign theaters, plus an additional $423 Million in the US. With that news, Bob Iger announced last week that Disney is making plans to build Avengers based attractions in their parks. **We’re just days away from the official opening of the first phase of Disney’s Art of Animation Resort and we have some great photos, video and a fact update on the Art of Animation page. 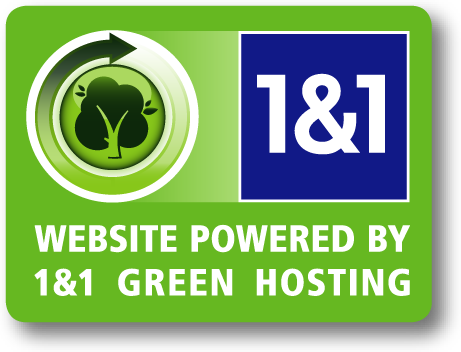 Plus ALL Rooms are equipped with RFID key entry only. See DizTech #12 for more on that! *Today Disney confirmed the recent rumor that Monorail Red is getting a wrap treatment similar to the one in 2010 for Tron Legacy. This time it's to celebrate the May 4th opening of the new Avengers (Marvel) movie. This one will run on the Magic Kingdom line rather than the EPCOT line as the "Tronorail" did. I have very sad news to convey. My Dad, Robert B. Sherman, passed away tonight in London. He went peacefully after months of truly valiantly fending off death. He loved life and his dear heart finally slowed to a stop when he could fight no more. I will write more about this incredible man I love and admire so much when I am better rested and composed. He deserves that. In the meantime, please say a prayer for him. As he said, he wanted to bring happiness to the world and, unquestionably, he succeeded. His love and his prayers, his philosophy and his poetry will live on forever. Forever his songs and his genius will bring hope, joy and love to this small, small world. 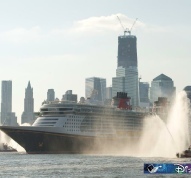 *Disney's newest cruise ship "Fantasy" was Christened last night in a star studded event in New York City. Check out the details on the Christening event here. 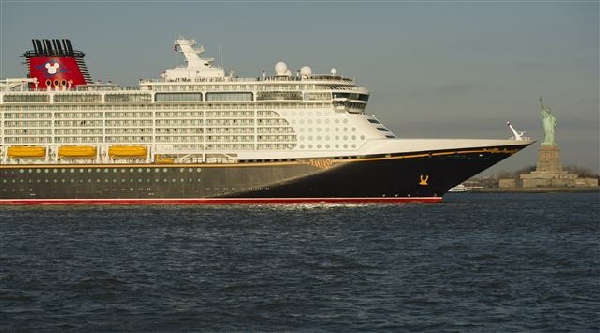 And as we stated earlier, we were granted an exclusive pre-ceremony tour aboard this gorgeous new ship. You can view a slide show of the many luxurious areas of the ship, and listen to Episode #21 of the Ears on Ears podcast to hear the exciting details of the brand new features and experiences exclusive to the DCL Fantasy! 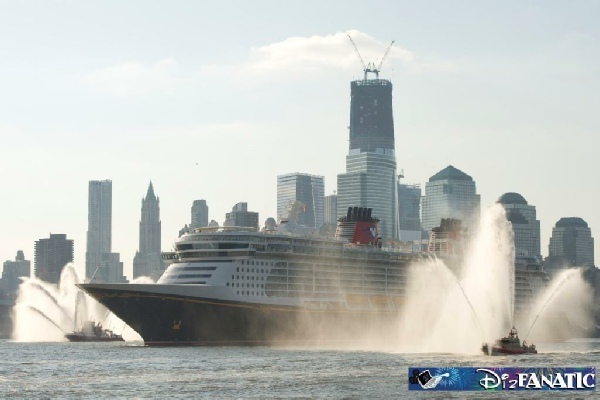 *Disney's newest cruise ship "Fantasy" arrived in New York City this morning to host press and industry events and her Christening event on March 1st, 2012. Stay tuned as we've been granted access to the ship and will have a full report shortly!! *Last night Disney XD premiered its latest live action show, "Lab Rats". The show follows the adventures of 3 bionic children created in an underground lab whose inventor "dad" get's married and adopts his new wife's teenage son Leo Dooly. Now the 3 androids must go through life as "regular" teens. 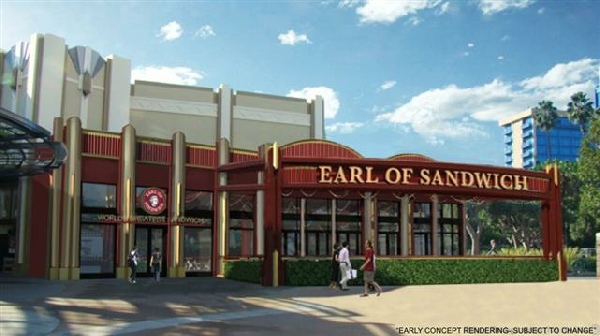 *EPCOT's France Pavilion will be receiving an expansion to the bakery. According to a permit filed on Feb. 23, 2012, a 2 floor expansion of “over 3,000 Sq Feet” will house a kitchen, cast restrooms and a break room. *Disney has confirmed that the first (new) Dumbo spinner, Great Goofini coaster and the Fantasyland train station will be opening in March with the Casey Jr. Splash & Soak play area to follow shortly later. Snow White's Scary Adventure will have its last run on May 31st to make way for the Princess Fairytale Hall meet & greet. *This summer, Tokyo Disneyland will debut "Goofy's Paint & Play House" in Toontown. 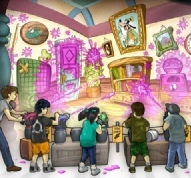 "Toontone Splat Master will enable 8 guests at a time to repaint & decorate the house with interactive paint. the "applicators" liik like the shooters utilized in Toy Story Mania. 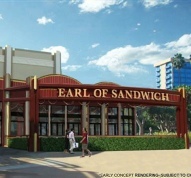 *Finally, Earl of Sandwich will be opening in Disneyland California's Downtown Disney early summer 2012. Yum. *We’ve had the opportunity to see some of the new NextGen RFID FastPass equipment in action at WDW’s magic Kingdom! A video kiosk installed at the Stitch attraction enables guests to view their schedules and more. Using an RFID card (no wristbands yet), guests swipe adjacent to a new slim pole with an orb on top, and if they are within their time window, a green Mickey icon illuminates. They can then proceed to the final FastPass checkpoint (where you would normally hand in your pass) and they swipe again & board the ride. This equipment has been installed in many locations including Space Mt., Jungle Cruise, Peter Pan and more. And they are not the temporary box & post units that we saw at the EPCOT entry test in the fall. Check out photos of the system in action here! 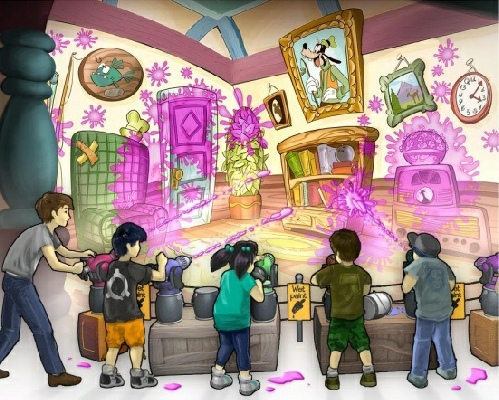 *Not new news, but in February, the Sorcerers of the Magic Kingdom game made its debut which looks just like the concept art which we posted back in August 2011. See some Photos and artwork in DizTech issue #12. *Marvel fans rejoice! Not only did the Avengers movie break all sorts of records grossing $207.1 million for the US opening weekend and a worldwide total of over $702 million so far, but Bob Iger stated in a press conference yesterday that there will be an Avengers 2, and “…some Disney theme parks are making room for Avengers based attractions.”! 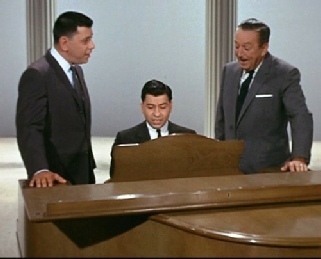 Click Here For Older Archived Official Disney News! *After leading his team to a game-winning drive and the Super Bowl championship Sunday night, New York Giants quarterback Eli Manning led another drive Monday: down Main Street, U.S.A. to cheering fans at Walt Disney World Resort. Check out the full press release plus the history of the "I'm Going to Disney World" Alumni with some great photos and a highlights video. 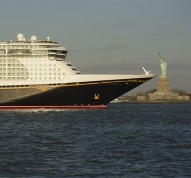 *As rumored, Disney Cruise Line announced that they will be sailing out of Miami in 2013 along with other exciting new ports as well as combining Adventures by Disney tours with cruise itineraries. Check out All of the details and dates here! *As we reported in the rumors several months ago, Disneyland Paris will be receiving a new parade and night time show to celebrate it's 20th anniversary. Checkout this video showing off the new parade concept art as well as the details and clips of the new Disney Dreams night time spectacular! It seems to be a combination of "Magic Memories & You" mixed in with "World of Colour". Looks like an awesome show!! *As rumored for quite some time, Disney today confirmed that Test Track will be closing in April 2012 for an update. Extending their contract with GM, Test Track will now house the "Chevy Design Center" where guest will design their own concept cars in the new interactive queue, then move into the testing facility and test their concept on the "SimCar". With the focus specifically on Chevy, the queue will display concept cars and the post show area will have a new Chevy showroom. Test Track is scheduled to re-open in the Fall of 2012. *Disney signed a 10 year deal with Comcast, USA's largest cable provider, to make their programming available on the Xfinity service which allows Comcast subscribers to view TV content anywhere from a PC or mobile device. *Happy New Year from all of us at DizFanatic.com! *The anticipation and speculation ended just before the clock struck 12 on New Years Eve when Disney announced what was expected by many; a 24 Hour Disney day where Magic Kingdom and Disneyland Park will be open for 24 hours to celebrate leap year. So go get your ride on from 6AM Feb. 29th through March 1st at 6AM! A discount promotion to go along with it runs from Feb. 26th to March 10th where guests who book a 3 night package will get the 4th night for free. Contact your Authorized Disney Vacation Planner for all the details.